TELESCOPE HOSTING UNDER THE BEST SKY IN THE WORLD! Observatorio El Sauce (The Willow tree in Spanish) hosts telescopes for science, astrophotography, space situational awareness since 2015. 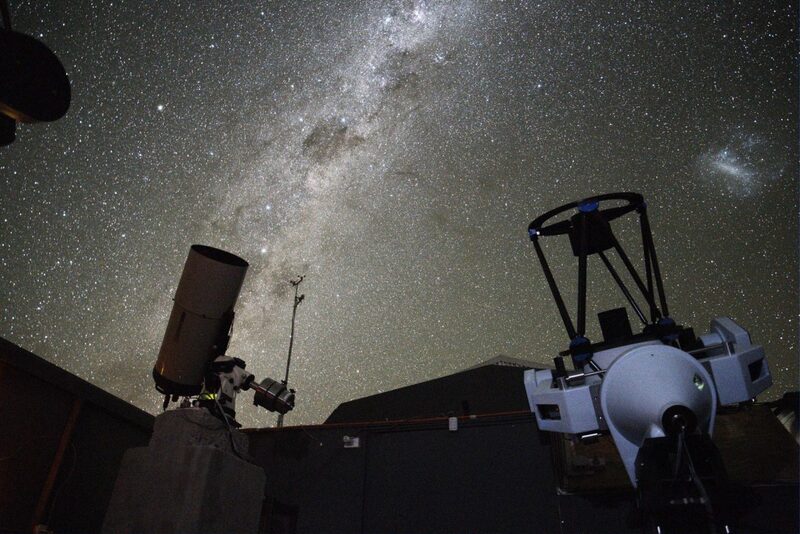 It is a fully robotic Observatory located in the Río Hurtado Valley, in the south of the Atacama desert, a place with one of the best skies in the world! We offer a professional and long term alternative to Scientific Observatories located in Chile for small and middle-sized telescopes. Can you imagine yourself observing from your home with sub-arcsecond seeing? Besides being located in such an amazing place, Obstech is conformed by a team of experts who will help you making the best out of your setup without the need of traveling there. 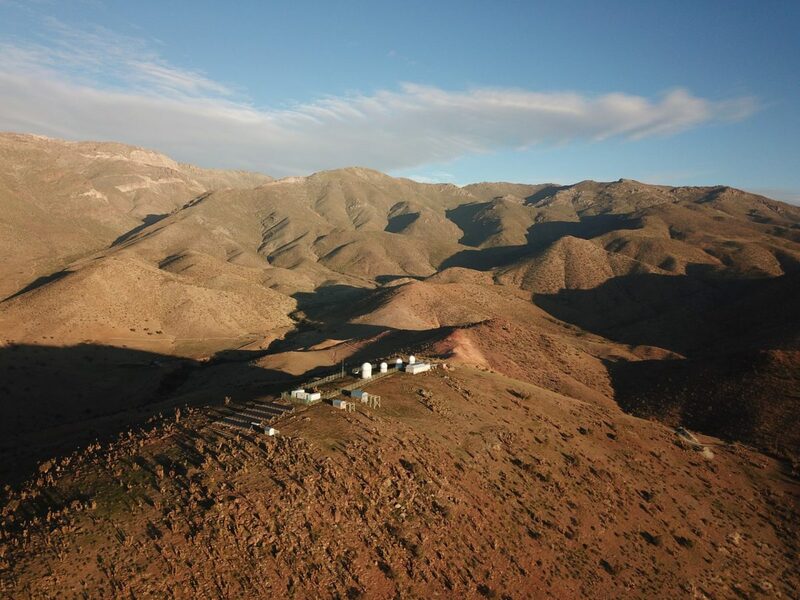 The Observatory is fully operative and waiting for your telescopes! El Sauce Observatory is located in the Río Hurtado Valley in Chile. This location shares the same great sky with important scientific observatories such as Cerro Tololo Interamerican Observatory (CTIO) and Gemini South. Thanks to its remote location far from major cities it benefits from one of the darkest skies in the world. Not ready for sending your own telescope yet? 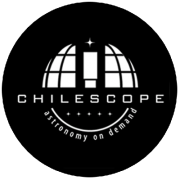 Start living the “El Sauce” experience by renting telescope time with our partners from Chilescope. We are located in the very same mountain! Be part of this adventure today!